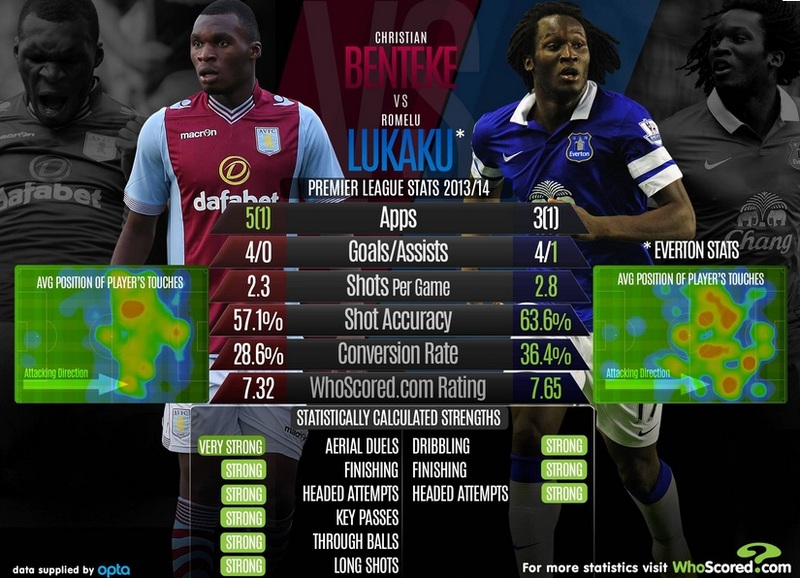 One of the most interested battles today will be the match up between the two Belgium centre forwards. 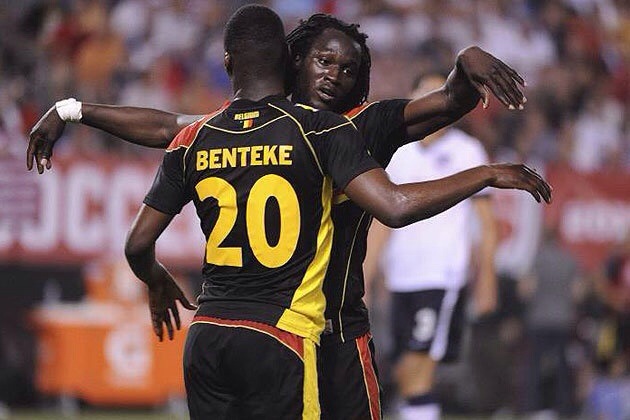 Romelu Lukaku and Christian Benteke. Both have continued this season in the same rich vein of form they produced throughout last year and appear to be competing for one place in the starting line-up for the Belgium World Cup side. Lukaku is the current man in possession, but Benteke showed glimpses in his come back game against Spurs last week (Benteke has been absent with a groin injury) that he is determined to push the Everton loanee all the way. Lukaku this week spoke about his friendship with his striking rival, but was adamant that the friendship would be on hold as soon as the game kicks off on Saturday.